When buying or selling a home it’s invaluable to know everything you can about the property for sale. For most people, this will be the largest financial move in their lifetime. 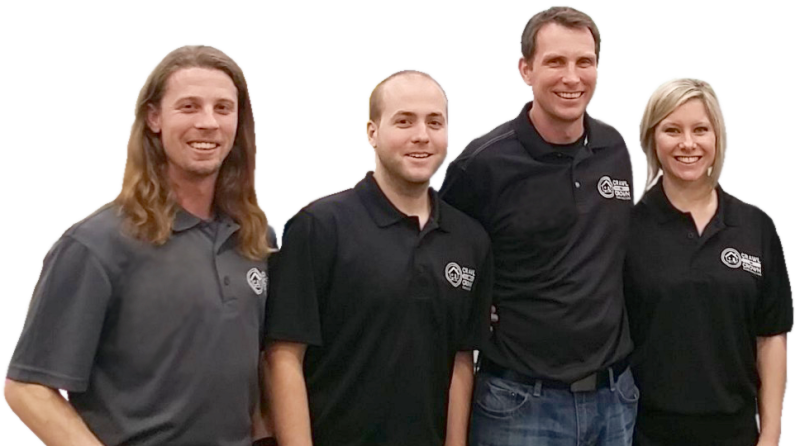 Unless you’re an experienced and knowledgeable real estate professional, buying or selling a home without inquiring the service of a certified home inspector is extremely risky. On average, a home inspection costs less than .1% of the final sales cost of a residential property. Considering the positive or negative financial impact of buying or selling a home, you owe it to yourself to make an informed and confident decision. 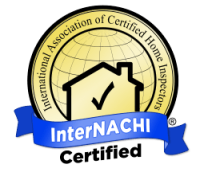 Your Certified Home Inspection includes a ​Buy Your Home Back Guarantee provided by the International Association of Certified Home Inspectors. Consider having an infrared inspection as well. Infrared helps find leaks behind walls and ceilings that just are not possible from a visual inpsection only. Also find any areas with lack of insulation resulting in increased heating and cooling costs along with unomfortable room tempertaure control. 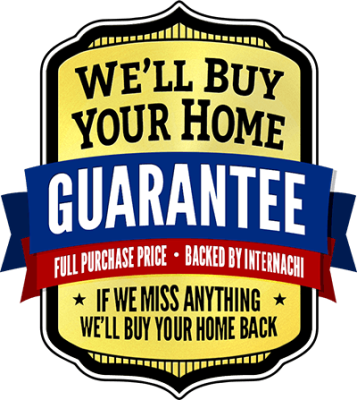 We offer customers an on-site check-up of their home. Customers will receive a personalized report showing the projected energy and potential cost savings they could earn resulting from the implementation of options identified during the check-up. The audit helps customers manage energy costs. This program can help reduce costs while improving the efficiency of your homes. Equipment installation at the customer’s convenience and in some circumstances at no cost to them.